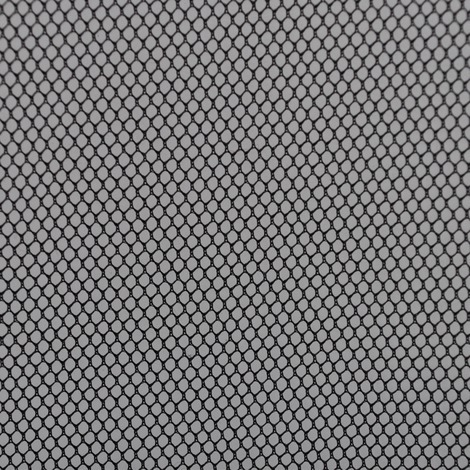 Charlotte`s web polyester screen is a flexible alternative to rigid insect screens, very easy to use, no fiddly catches, won`t blow off, bend or snap like other screens. Not to be attached to exterior door frames. Different fabric style can be supplied:30g/㎡,40g/㎡,45g/㎡ and etc. Velcro hook tape:7.5mm 9mm 10mm 12mm 15mm. 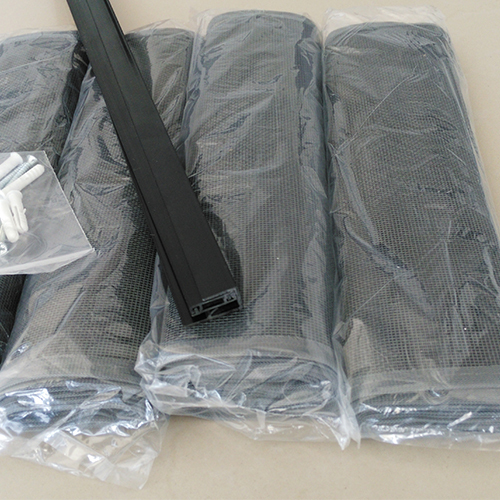 white and black color can be supplied. 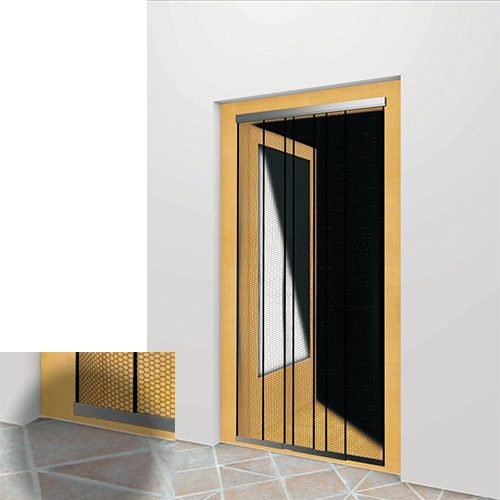 Looking for ideal Door Curtain in Fiberglass Manufacturer & supplier ? We have a wide selection at great prices to help you get creative. All the Fiberglass Lamella Curtain are quality guaranteed. We are China Origin Factory of Fly Screen for Lamella Curtain. If you have any question, please feel free to contact us.